Below are some fun shots from an eventful day at Bibong Elementary! 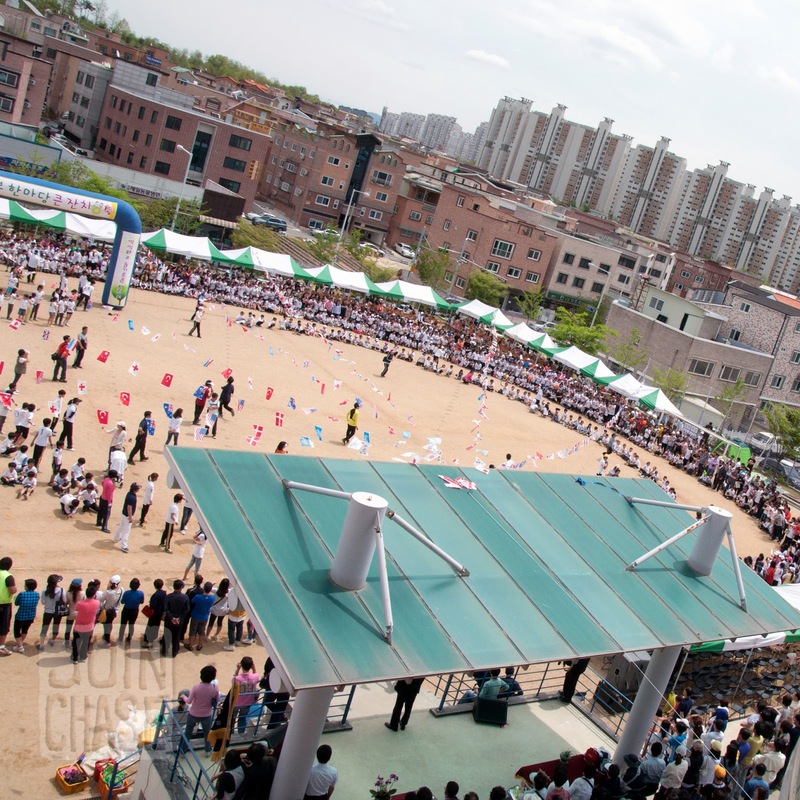 Sports Days are common in public schools throughout South Korea. 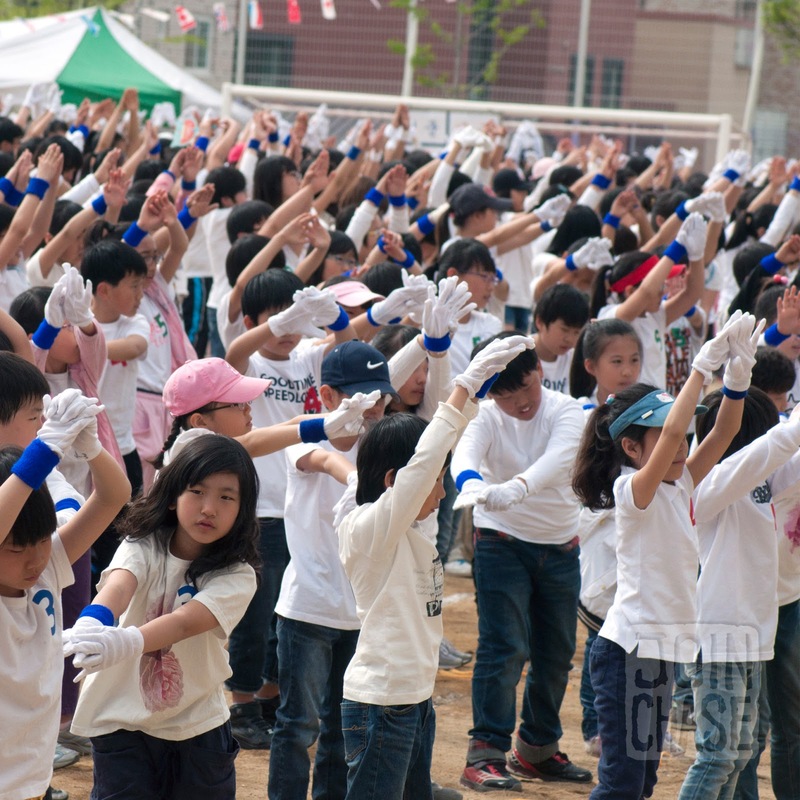 My students had a blast, and it was fun to see so many parents get involved too. 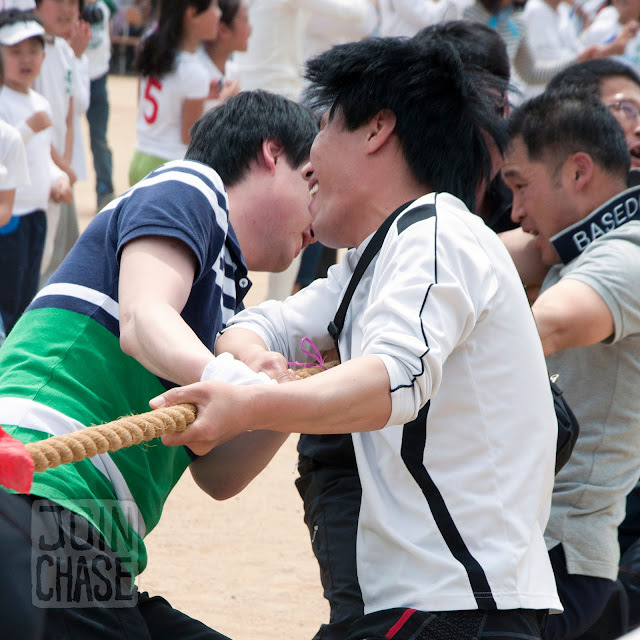 Parents playing "Tug of "War" during Sports Day at Bibong Elementary in Ochang, South Korea. May, 2012. 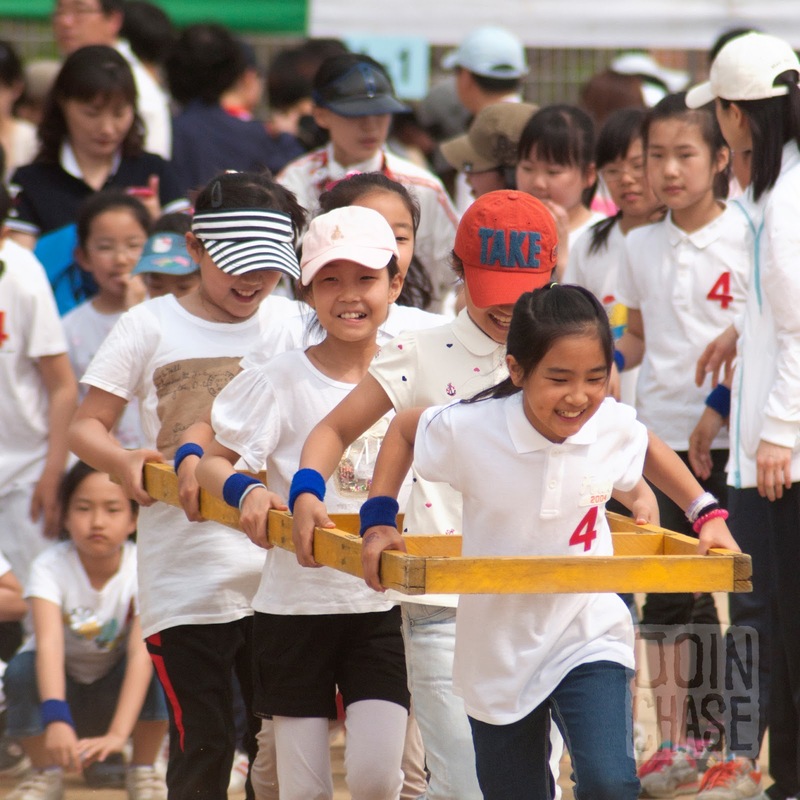 Kids playing "Tug of "War" during Sports Day at Bibong Elementary in Ochang, South Korea. May, 2012. 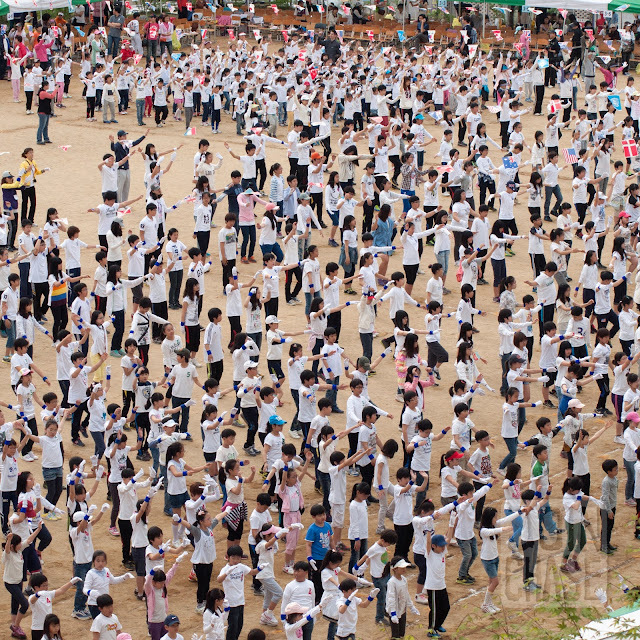 Students participating in Sports Day at Bibong Elementary in Ochang, South Korea. May, 2012. 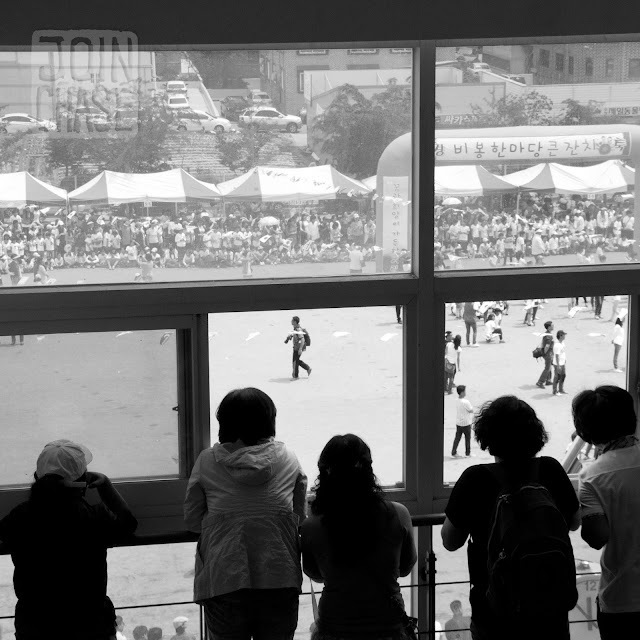 Parents watching Sports Day through a window at Bibong Elementary in Ochang, South Korea. May, 2012. 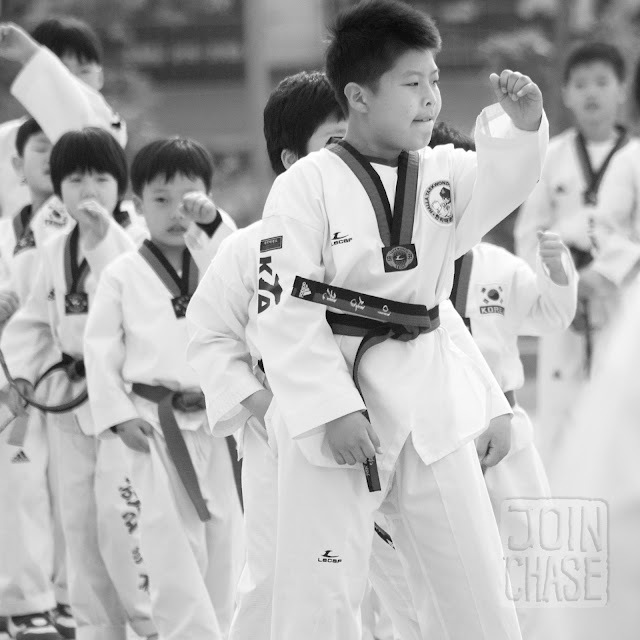 Students doing Taekwondo during Sports Day at Bibong Elementary in Ochang, South Korea. May, 2012. An aerial view of sports Day at Bibong Elementary in Ochang, South Korea. May, 2012. 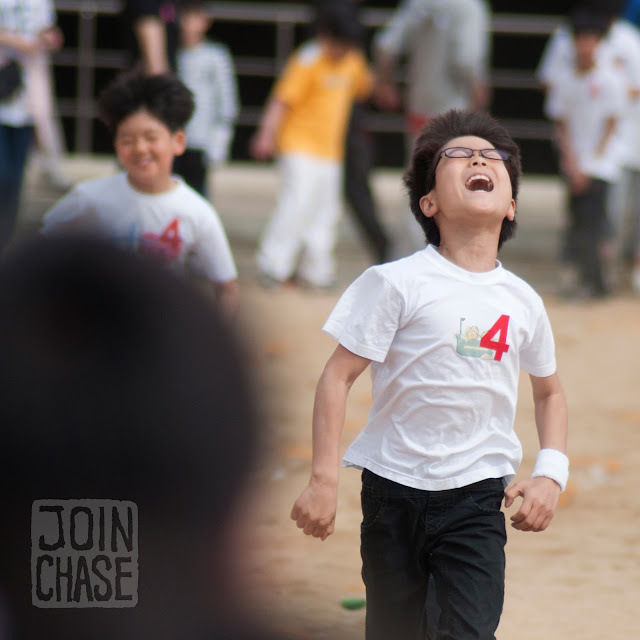 A student running to the finish line during Sports Day at Bibong Elementary in Ochang, South Korea.